Formulated with Shea Butter, a natural, oil-rich substance native to Africa, this deeply moisturizing shampoo is effective for hydrating dry, damaged hair and scalp. 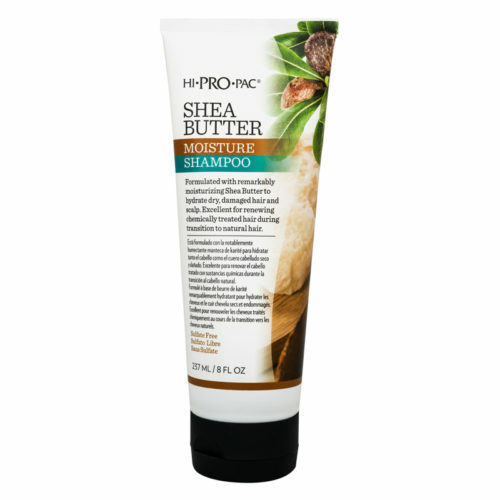 Rich in anti-oxidants, it helps repair tired, over worked hair to restore its natural luster. Application: Wet hair thoroughly. Rub a liberal amount between palms and massage throughout hair and scalp. Rinse well and follow with SHEA BUTTER Moisture Masque for a deep conditioning treatment. Can be used daily for best results.